Regretting that you never had time to pursue your rockstar ambitions? What about childhood fantasies of being a race car driver? Interior designer? 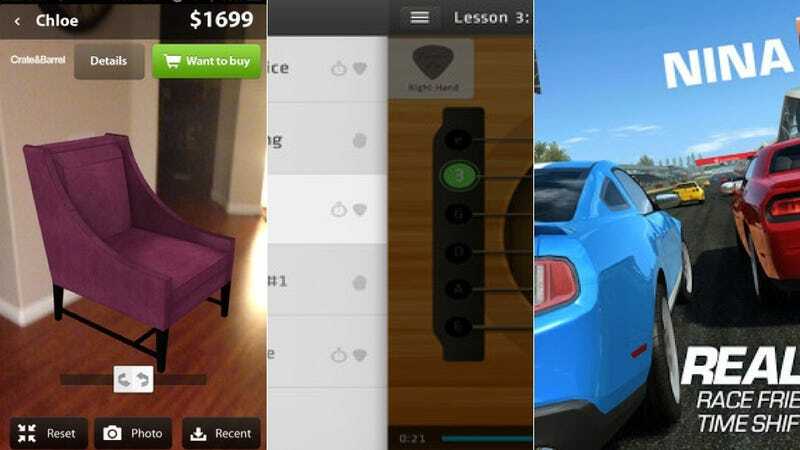 Well, whatever your secret dreams may be (well, assuming they're one of the above), this week's slew of Android apps want to make them become a reality—a virtual one, but a reality nonetheless. Sort of.